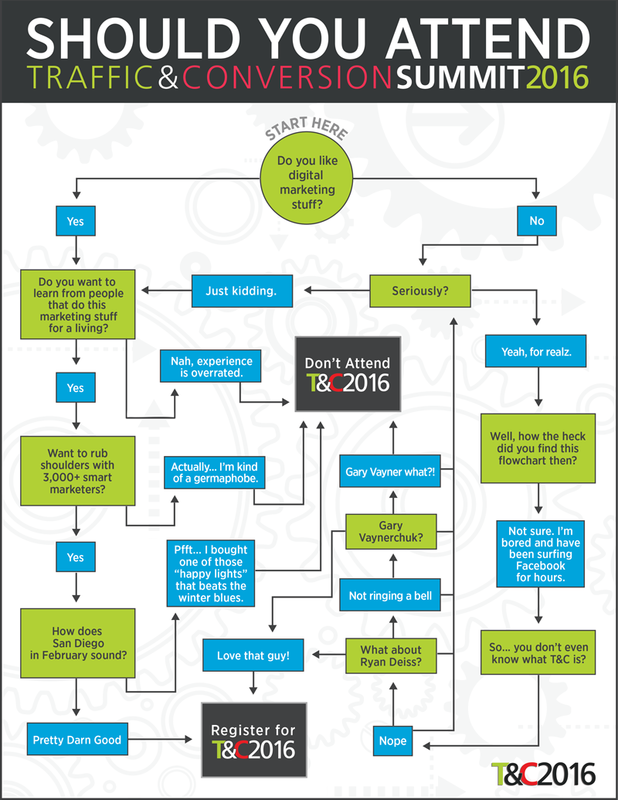 Should You Attend Traffic & Conversion Summit 2016? Ryan Deiss is the Founder and CEO of DigitalMarketer.com and Founder and Managing Partner of NativeCommerce.com, a digital media and ecommerce group that owns dozens of properties. Ryan has been called one of the world’s leading digital marketers by Shark Tank star, Daymond John. A best selling author, founder of multiple companies collectively employing hundreds around the globe, and one of the most dynamic speakers on marketing in the United States today, he is undeniably a recognized expert on the digital era. Connect with Ryan on Twitter.